Thanks to our government, which is occupied entirely by hostile elements, for paying churches to import an entire colony of over 100K Somalis into Minnesota because it was too White and peaceful. 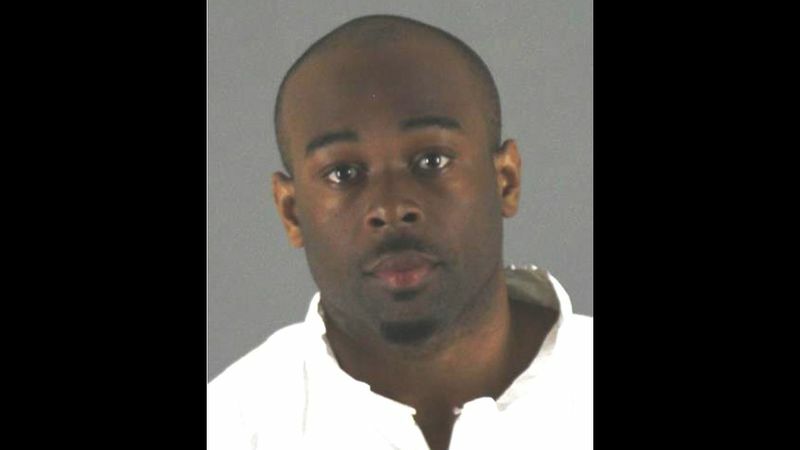 The suspect accused of pushing a child off the third floor of the Mall of America in Minnesota has previously admitted to having “anger issues” and has twice been banned from the popular shopping center in the past, according to court records. Emmanuel Deshawn Aranda was being held by Bloomington Police Saturday morning on suspicion of attempted homicide after he knocked a 5-year-old boy over the third-floor railing and off a balcony at the mall. What preceded the startling act of violence Friday morning is unclear, but police do not believe there is any relationship between the 24-year-old suspect and the child or his family. Aranda in 2015 was twice convicted of misdemeanors in two separate incidents at the Mall of America, prompting his futile ban from the popular Bloomington tourist attraction, located just 13 miles outside Minneapolis. According to court records obtained by WCCO, Aranda in July of 2015 was charged with damaging stores inside the mall, throwing items off of a balcony and resisting arrest. He was issued a trespass notice ordering him to stay away from the shopping center, but he ignored it and was again arrested at the mall – this time for panhandling a pair of female diners and throwing drinking glasses at other people inside the mall restaurant. Aranda was convicted on charges of fifth-degree assault, trespass and interfering with a police officer. He was sentenced to 30 days at the Hennepin County workhouse and was ordered to undergo a mental evaluation, the Star Tribune reported. He was ordered again to stay away from the shopping center. In August of the same year, the suspect told officers “that he had some anger issues” after getting arrested for smashing computers at Minnesota public library. He caused more than $5,000 in damages. Aranda, who is from the Bloomington area, was taken into custody at the transit station at the Mall of America on Friday shortly after witnesses saw the boy fall from the third floor. Brian Johnson, who witnessed the incident, told WCCO how he heard the mother’s crying out, shouting that someone had pushed her child. Update: Apparently, there is information being passed around the boy has died. But as of now, we cannot verify it.